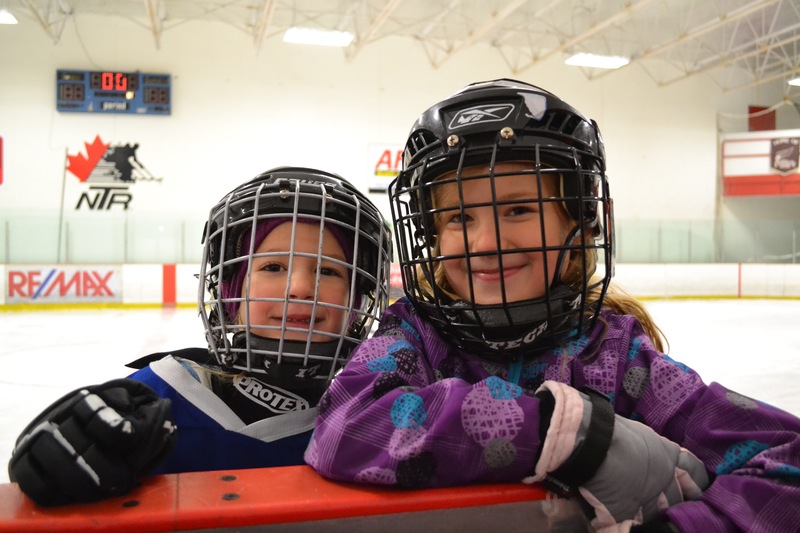 As usual we started out Christmas Eve morning by renting a hockey rink and playing a friendly game together. We have our big turkey dinner Christmas Eve to not compete with the in-laws on Christmas morning. 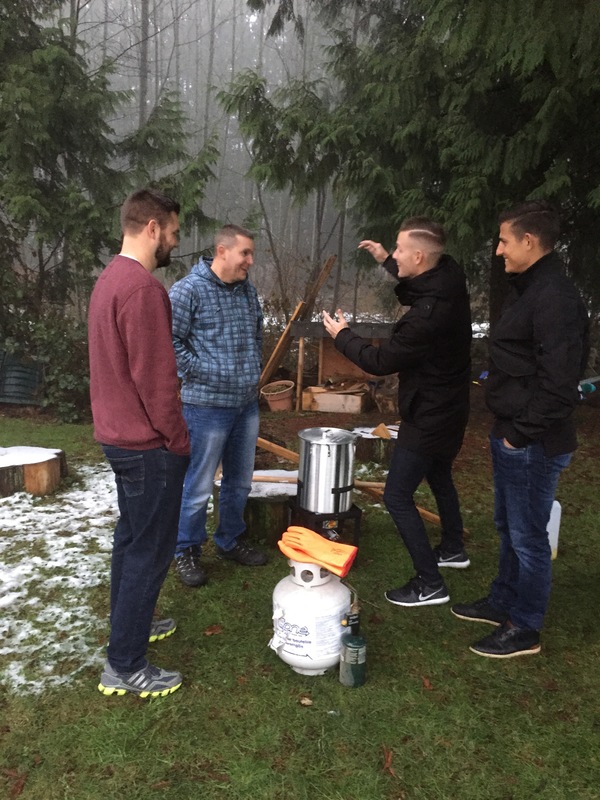 This year we deep fried our turkey – I was dubious, but must admit, it turned out wonderful, very juicy. Missed the smell of turkey roasting, stuffing and gravy though, next year we will do two, one in the oven as well. In January Mike went to Africa with Coach Tom Mullins, founding pastor of Christ Fellowship in West Palm Beach, Florida. As a church they have been going to Zimbabwe for many years and now they are going to begin the Round Table training of values there. 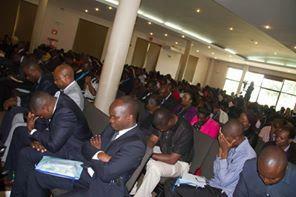 300 pastors attended and they are excited to begin! 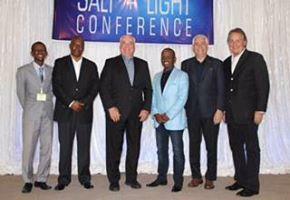 The President of the African Evangelist Association was there representing 100 million members. They are going back in July to begin training police and the government officials of Zimbabwe. Then in February there was a training in Ohio that included people from Costa Rica, U.S., Mexico and Paraguay. 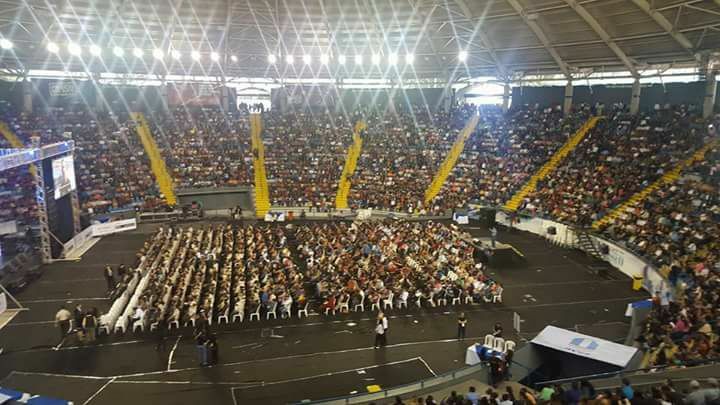 From there Mike travelled to Guatemala with John Maxwell, this was a follow-up event from the Transformation Guatemala kick-off done 3 years ago. 20,000 people gathered over 2 days. As is John’s policy, when he is ending the event, he tells everyone that he will share his source of wisdom for 10 minutes after a brief break on his own time if anyone is interested in coming back. This is not part of the actual event and everyone is free to leave. Typically 80% or more of the people stay and John shares the 4 faces of God, inviting anyone who would like to begin their own journey with God to raise their hand and come forward. He then gives out a Bible with his own footnotes on leadership added in appropriate places. The stadium was filled twice that day. The amount of people leaving and arriving at the stadium caused a huge traffic jam in the entire city. People missed their planes and kids were stuck in school busses for two hours with parents waiting and not know where they were, the city was in chaos! A General in the Army in charge of Special Forces had a meeting with John in one of the rooms at the stadium. He was caught in the traffic jam and there was no way he was going to make it on time, so he jumped out of the car with his entourage of men and ran 2 miles to get to the stadium making it on time for the meeting! 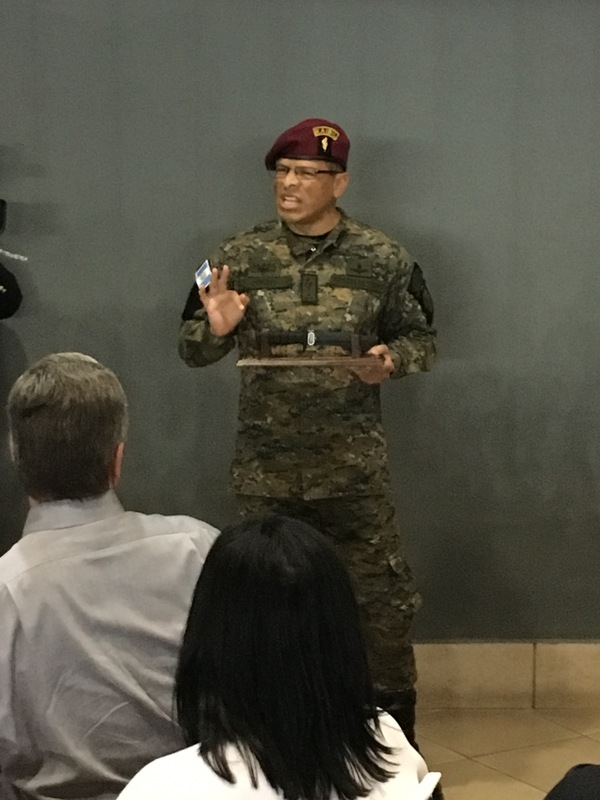 He passionately shared the incredible transformation that was going on with his men in the army. His commitment was impressive and it was so gratifying to hear these excellent reports. The President was part of two sessions and there was favourable media coverage throughout the entire country. John also spoke to the congress. Home for only a few days Mike was off again to Costa Rica for a week to follow up on President Luis Guillermo Solís’s invitation. 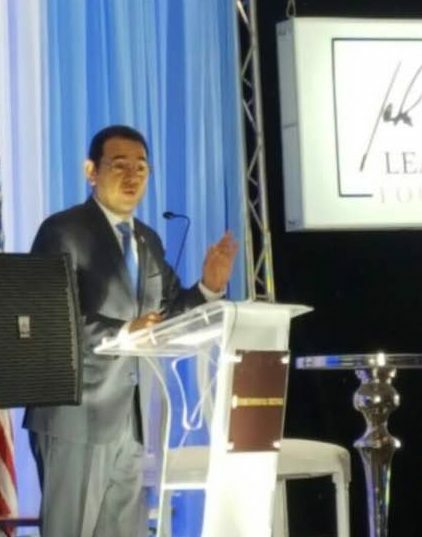 He met with members of Congress, The Supreme Court, Business leaders, Church leaders, the President of the Costa Rica Soccer Federation, the top two banks in the country, and the Police Commissioner representing 14,000 police. They have no military. 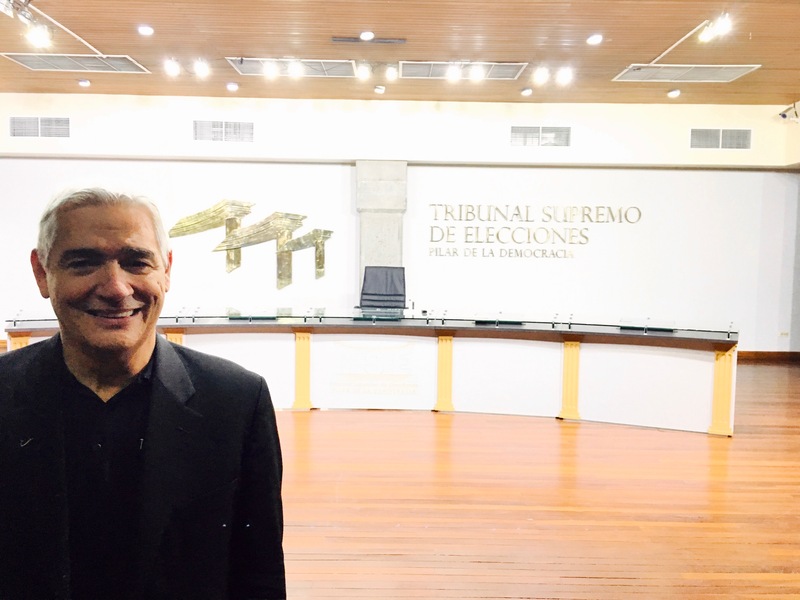 At the office of the Supreme Tribunal of Elections there were 20 close circuit T.V.’s beaming the meeting to sites across the country touching 1200 people. A good start! Then on to Paraguay where I flew down to meet him. It is a marathon to get to Paraguay – Getting up at 3:00am to catch the 6:00am flight to Houston (5 hour flight). Stay overnight there, then a 3 1/2 hour flight to Panama the next morning, a layover of 2 hours that turned into 5, then another 6 hour flight to Asunćion, arriving at 4:00am the next day (4 hours ahead). Being in the Southern Hemisphere, rather than springing ahead they fall back which happens two weeks after Canada. Then it will be 5 hours ahead until October when it will be back to only a 3 hour difference. The trip is worth it to see our friends and the work they’ve been doing and remember why we do this 🙂 The warmth of the sunshine is a bonus during our rainy cold winter at home. Thank you so much for your wonderful update on Mike’s travels – what an incredible itinerary he has!! So glad to hear that you are now in Paraguay with Mike and enjoying some beautiful weather as an added bonus! God has truly blessed Mike with such incredible favour!! Just seeing photos of crowded stadiums, meetings with High Officials, close circuit TV’s reaching out to 1200 people and more – blesses our hearts immensely, knowing that God is using you both in such a powerful way to reach into the leadership of countries, like never before!! We rejoice with you as you see God’s hand infiltrate the lives of those who would have never heard the Gospel, otherwise! We pray God’s continued favour, protection & great health over you, as you travel to the destinations that God has prepared for you! May you see a great harvest where ever you go!!! Thanks for keeping us in your prayers – all glory to God! We have to pinch ourselves sometimes, we are so incredibly blessed to be doing this work at this time in our lives.